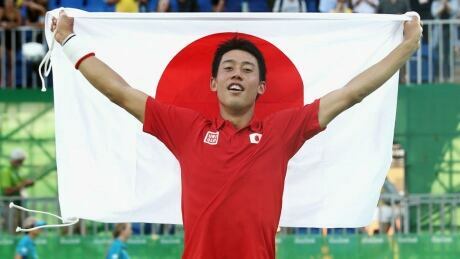 Japan's Kei Nishikori defeated Spain's Rafael Nadal 6-2, 6-7 (1), 6-3 to win the Olympic bronze medal for men's singles on Sunday. Jack Sock and Steve Johnson of the United States won bronze in men's doubles tennis, beating Canada's Vasek Pospisil and Daniel Nestor in straight sets Friday in Rio. Spain’s Rafael Nadal and Marc Lopez will play for a gold medal Friday following a 7-6 (7), 7-6 (6) semifinal victory over Canada’s Vasek Pospisil and Daniel Nestor at the Olympic Tennis Centre on Thursday afternoon. The Canadians will battle for bronze. 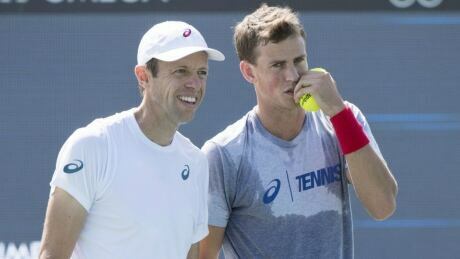 Canada's Daniel Nestor and Vasek Pospisil advanced to the men's doubles tennis semifinals Tuesday with a convincing 6-3, 6-1 victory over Italy. 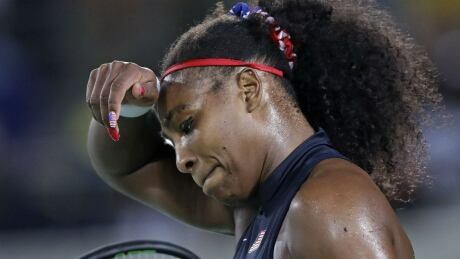 Serena Williams lost to Ukraine's Elina Svitolina 6-4, 6-3 in her third-round singles match on Tuesday at the Rio Olympics. 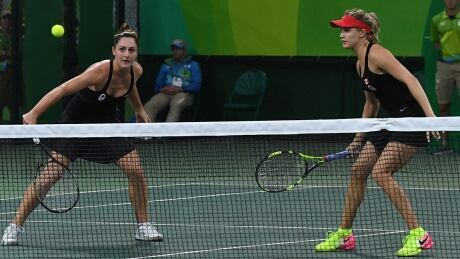 The Canadian doubles team of Eugenie Bouchard and Gaby Dabrowski has been knocked out of the Olympic tennis tournament after a three-set loss to the Czech Republic. 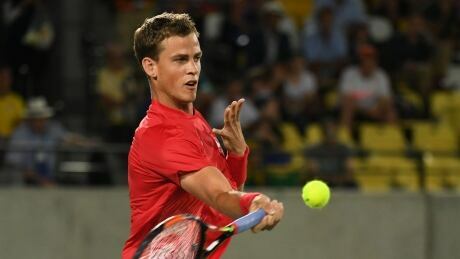 Canada's Daniel Nestor and Vasek Pospisil advanced to the quarter-finals of the men's doubles tennis tournament at the Rio Olympic Games Monday with a dominating 6-1, 6-4 victory over Portugal. Eugenie Bouchard's season-long struggles with consistency continued Monday at the Rio Olympics as world No. 2 Angelique Kerber of Germany overcame a 4-1, first-set deficit to her Canadian opponent for a 6-2, 6-2 second-round victory. 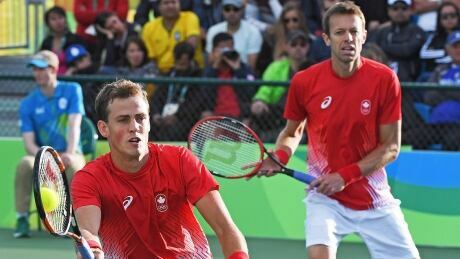 Canada's Daniel Nestor and Vasek Pospisil are on to the second round in men's doubles at the Rio Olympics, surviving a three-set thriller over New Zealand's Marcus Daniell and Michael Venus. 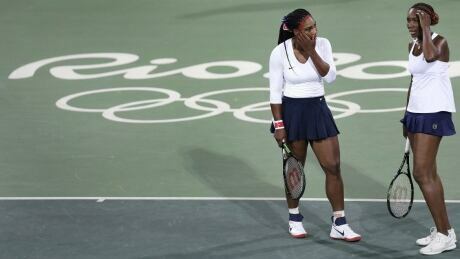 Serena and Venus Williams lost an Olympic doubles match for the first time, stunned in the opening round of the Rio de Janeiro Games by the Czech Republic's Lucie Safarova and Barbora Strycova 6-3, 6-4. You are currently browsing the archives for the Sports/Olympics/Rio Olympic 2016/Tennis category.